Scenic sections of the Mawson and Heysen trails traverse the forest for the more serious cycling or hiking enthusiast. 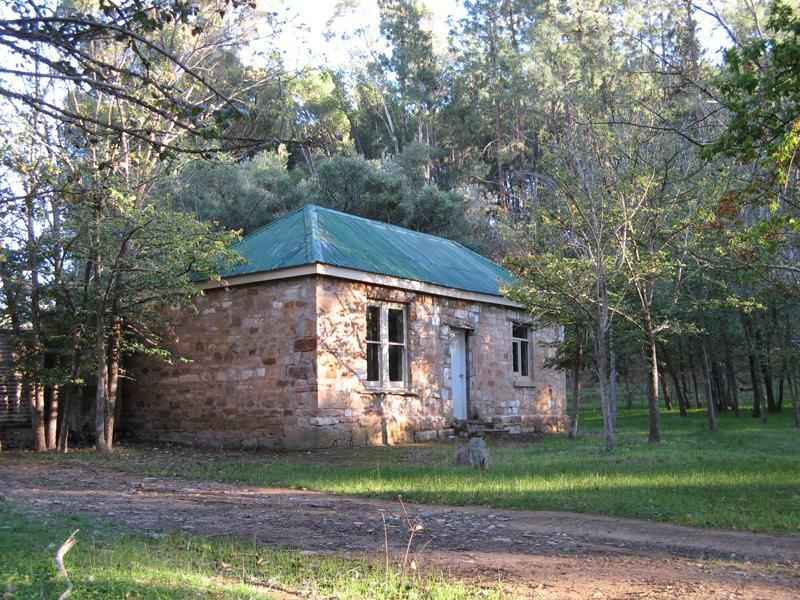 Picture shows Curnow’s Hut situated along the Heysen Trail. © Copyright Visit Jamestown 2018 - 2020. All rights reserved.